In order to protect its trademark, Marquis Who’s Who Inc,. 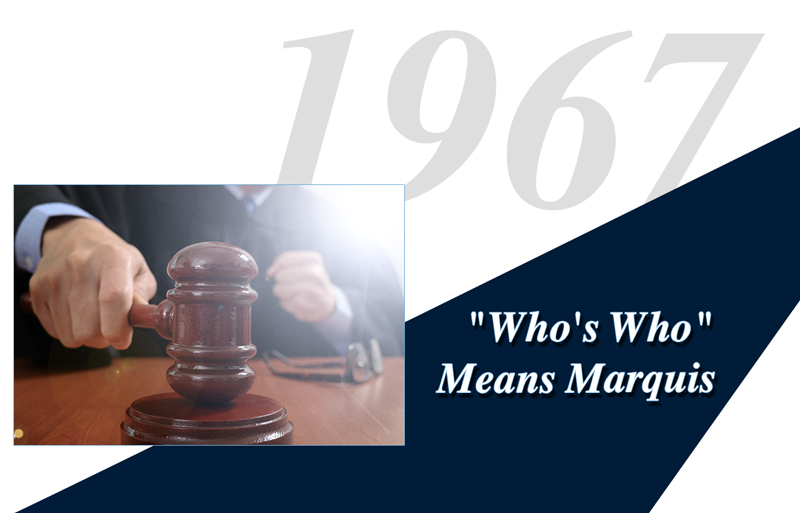 files suit against The National Register of Who’s Who, Inc. A federal court upholds the long-standing contention of Marquis “that the words Who’s Who have acquired a secondary meaning and are a mark by which publications of the Plaintiff are distinguished from all other publications of the same class. Furthermore, this action protects biographees against exploitation of their listings in Marquis Who’s Who directories.